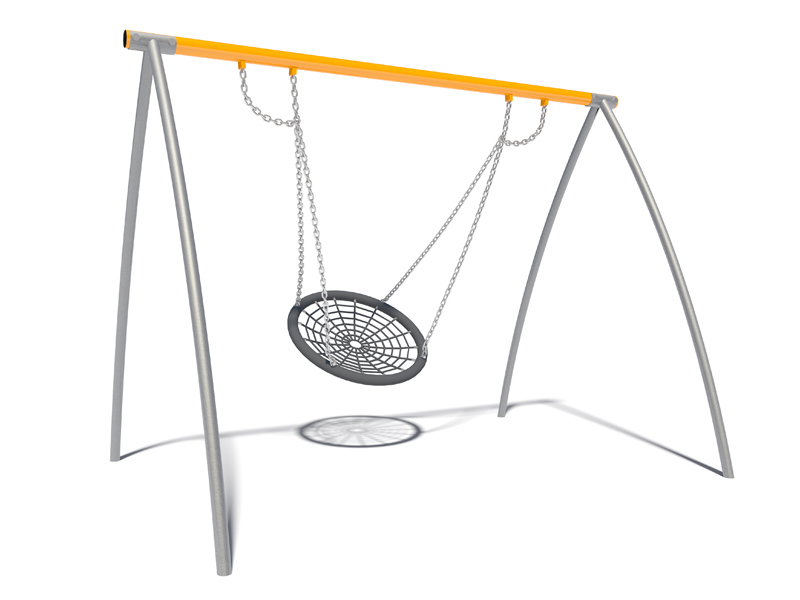 Swings are not only fun, but a fundamental part of a child’s development. The simple movement of the swing helps develop childrens senses; taking in the sights, feeling the wind on the skin and the sounds as they swing. Categories: Sensory and Creative, Traditional Play Equipment.